Loan officers and financial advisors are typically two very different people. Your financial advisor may handle many of your financial concerns, including helping improve your budget and determining what investments are wisest for you, while your loan officer will handle your loan information--often primarily a single type of loan, based on the lending agent and what services they offer. 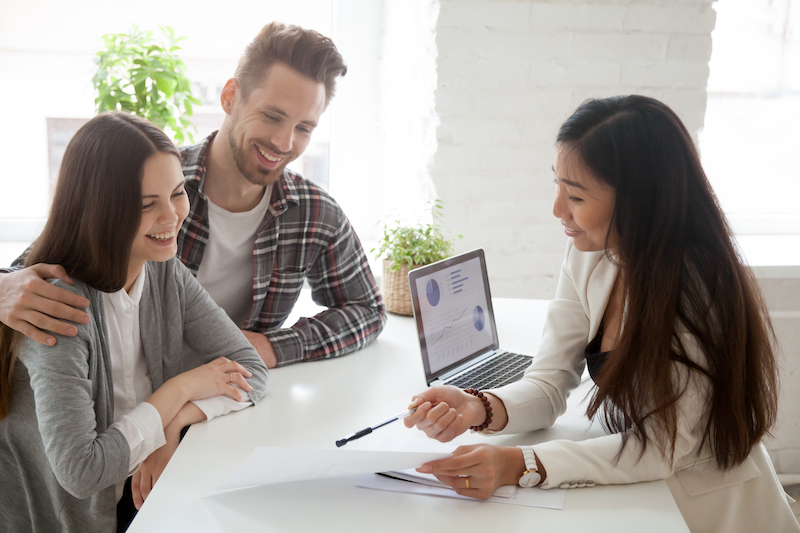 Understanding the difference between a loan officer and a financial advisor will help you better understand the partners you need as you move through the lending process. Loan officers deal primarily with the financial information that must be considered in order to secure a loan. Often, they aren't privy to other details about your finances. They may also lack vital information that will help shape your budget and impact your other financial decisions. Teaching workshops and seminars that will help many of their clients with key money management strategies, investments, and more. Advising clients about the type of loan that will work best for them. Loan officers often have a better understanding of the different types of loans available and how they can impact a client's finances long-term. 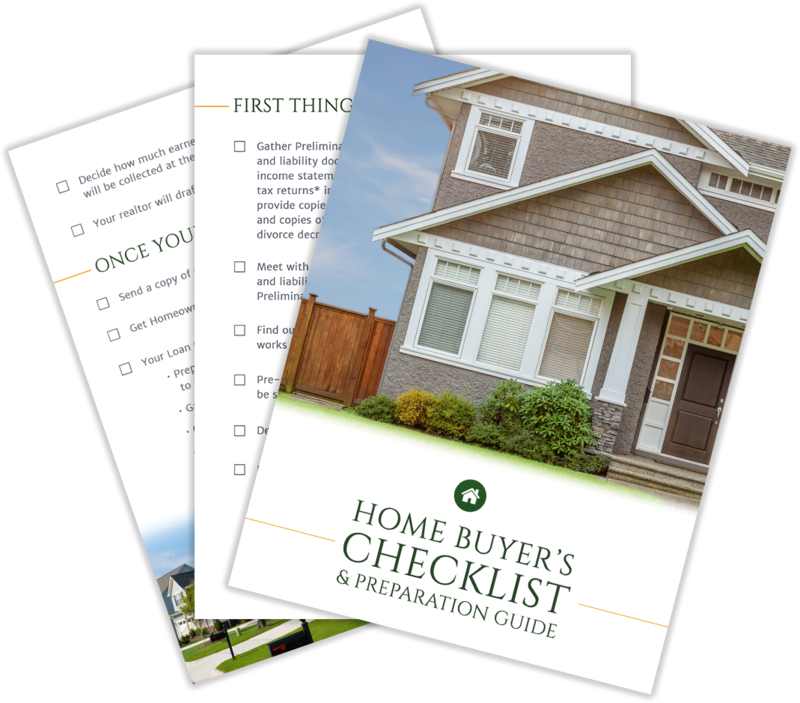 In effort to provide the best possible loan for each type of client, loan officers may provide critical information to clients about how to apply for those loans and how to choose the one that's best for them. 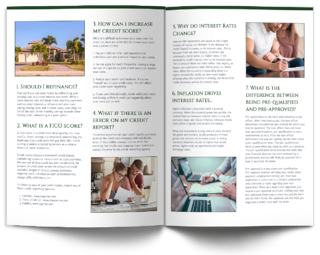 Offering information about how much loan a client can really afford. Often, clients are approved for loans that are higher than the amount they can really afford--especially when it comes to long-term loans like mortgages. In many cases, you may need both a loan officer and a financial advisor to help you make major financial decisions or prepare to take on a loan. Your loan officer can help provide you with plenty of critical information about loans, while your financial advisor will help shape the decisions you make with your finances in general. Need more help choosing a loan officer that will help you make the best decisions for your finances? Contact us today to learn more about how we can help.